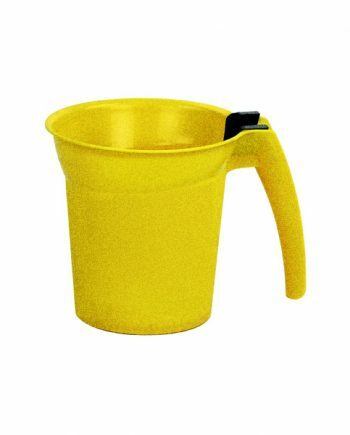 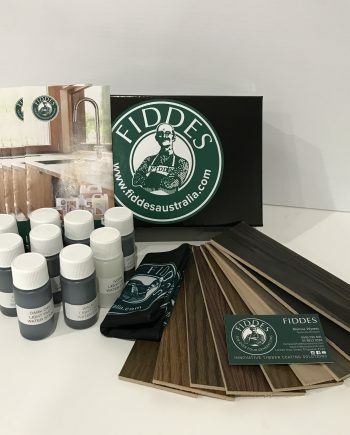 Fiddes range of Thixotropic Grainfillers are manufactured from lead free pigments, synthetic resins and organic clays. 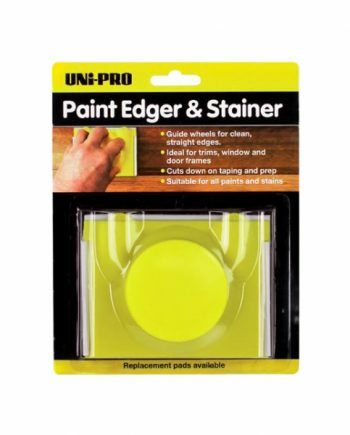 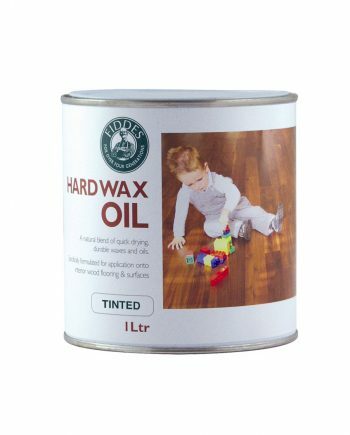 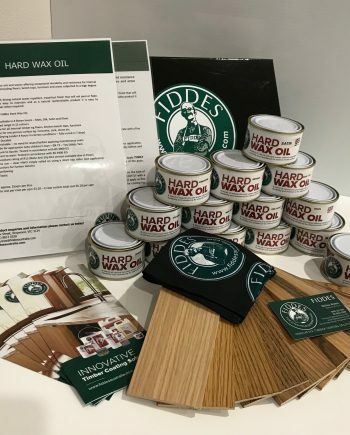 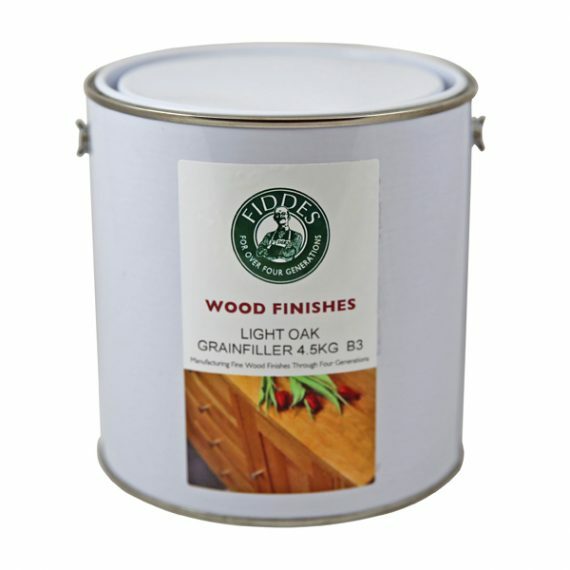 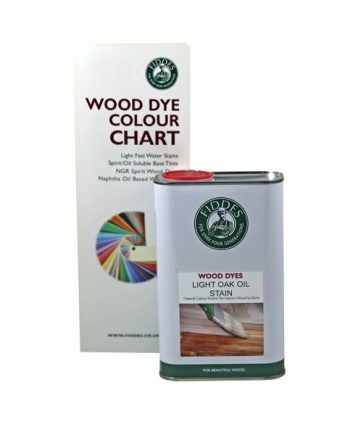 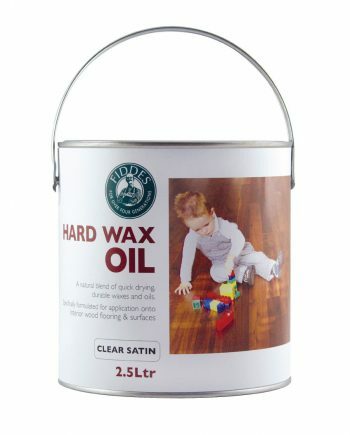 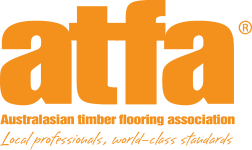 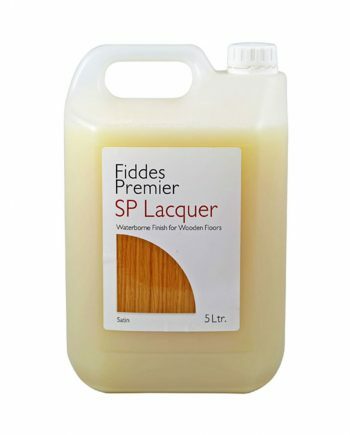 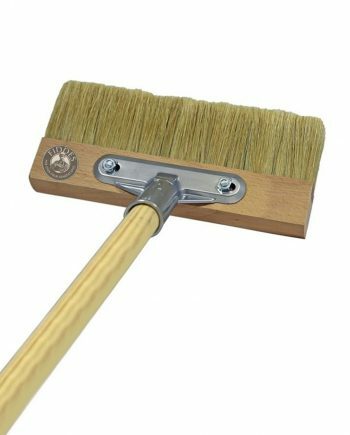 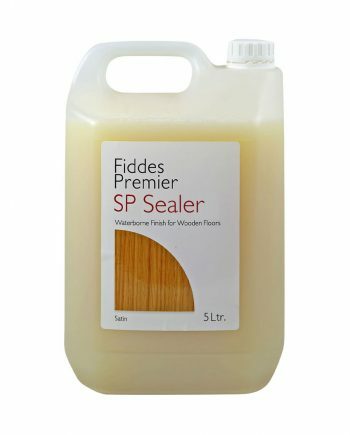 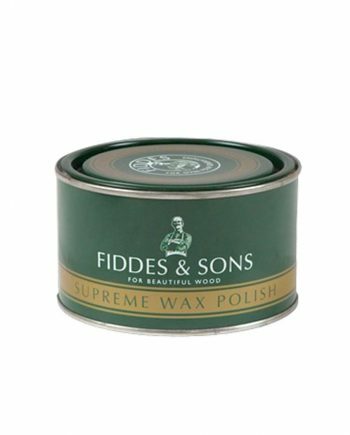 Ideal for filling grain following base staining, prior to application of Lacquer, Wax, Shellac or Polyurethane top coats. 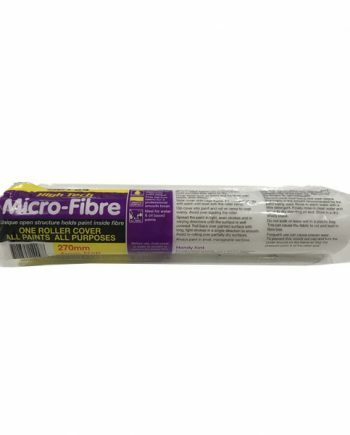 Available in 4.5kg size only.